Autumn Leaves is a short story about an elderly gentleman who has had to give up his home and independence and what that means for him. It follows his ramblings from memories of days gone by to the difficulties he faces on a day to day basis and addresses the treatment he suffers from those around him. 9781490720746 | Trafford on Demand Pub, June 25, 2014, cover price $12.06 | About this edition: Autumn Leaves is a short story about an elderly gentleman who has had to give up his home and independence and what that means for him. 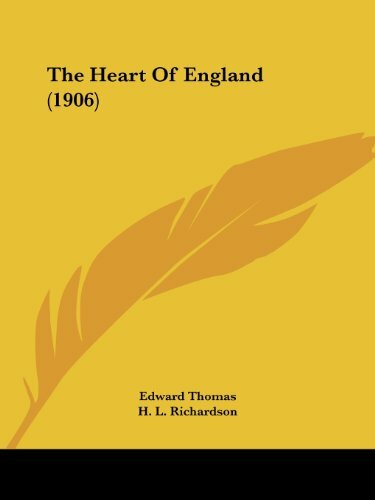 9781104493196 | Kessinger Pub Co, May 15, 2009, cover price $31.95 | About this edition: This scarce antiquarian book is a facsimile reprint of the original. Product Description: Wealthy cattle baron Colonel Malachi Raven has a dark past and anybody who threatens to expose it is in danger of becoming a dead man. 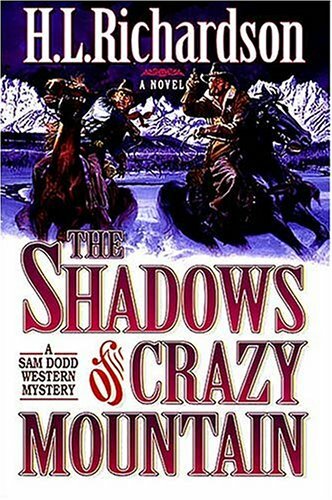 In this second volume of the "Sam Dodd Western Mystery" series, Dodd must risk life and love to save his son from the diabolical Raven. 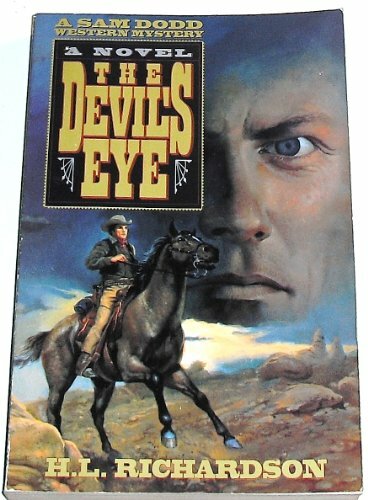 9780849938566 | W Pub Group, September 1, 1996, cover price $10.99 | About this edition: Wealthy cattle baron Colonel Malachi Raven has a dark past and anybody who threatens to expose it is in danger of becoming a dead man. 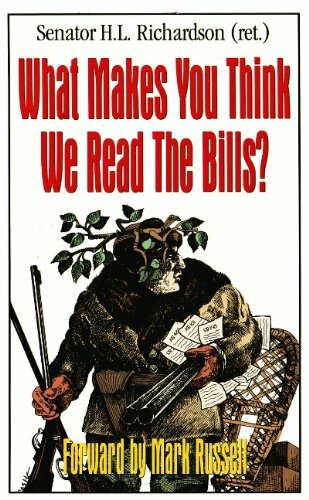 9780849939334 | W Pub Group, May 1, 1996, cover price $12.99 | About this edition: Split Ticket is a hilarious, fast-paced tale of politics gone bonkers, budding romance, devious double-dealing, and a murder mystery without a murder. 9780916054786 | Jameson Books, October 1, 1978, cover price $9.95 | About this edition: Have you ever wondered what really happens when your elected representatives get together to: spend your money; write laws making some things illegal, others illegal; and, try to "satisfy" all the lobbyists at the same time?